When we think about getting optimal results from being on a diet, we wrap our minds around crunching calories, carbs, fats, etc. and complicate the simple philosophy of eating well. Constantly worrying about things at the micro level, we often lose sight of the bigger picture. In the world of diet madness, counting everything you put in the mouth may seem like a thing to do for the over-obsessed. Once you start logging your meals, you will soon realize the benefits of planning your meals in advance. 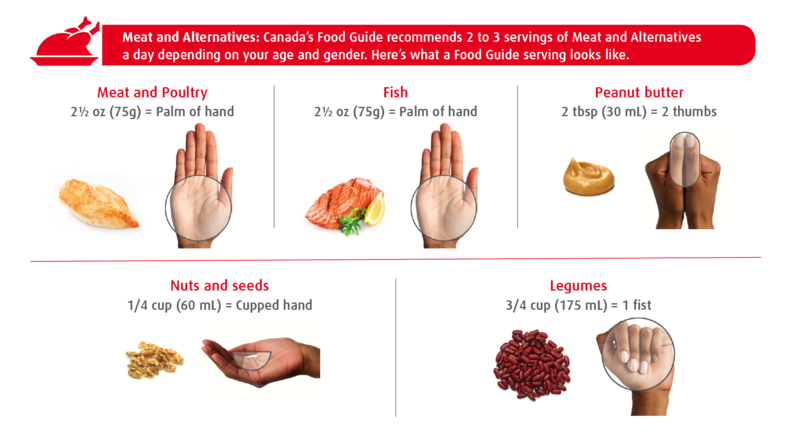 Knowing your food combinations and understanding the portions you need to eat to strike a balance of nutrients helps you eat clean and stay ahead of your game. It is rare that you will open a pack of chips if you’ve prepped your meals in advance. 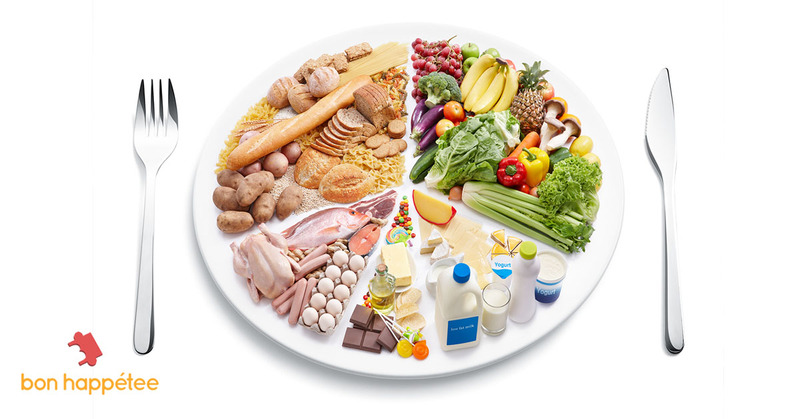 It is not just about what you eat but it is also about how much you eat. Even while eating healthy meals, we so many times end up eating double of what we wanted to and that is where the problem begins. Meal logging does not just account for what you’ve eaten and throw numbers at you, it also helps you understand serving sizes. Know more about it here. Once you start logging and tracking your meals, the choices you make say a lot about how you are associated with food. It helps you point out any food intolerances, emotional eating pattern, any cravings you repeatedly go through and pitfalls through the day. It helps you understand your body and emotions better. 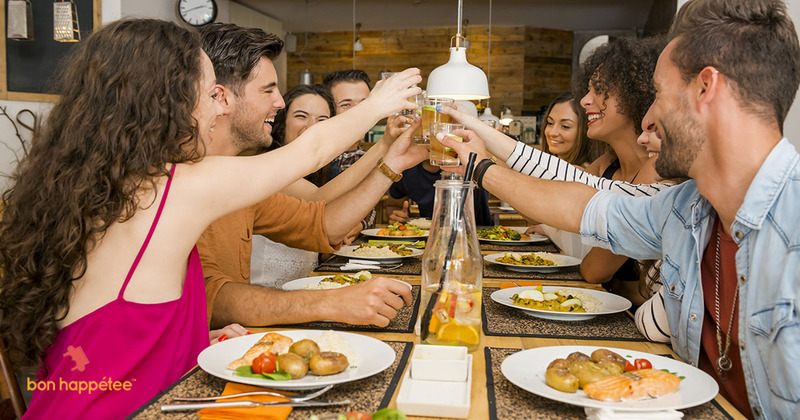 Does eating out with a particular set of friends sabotage your weight loss or fitness goals? Let the app point that out for you! 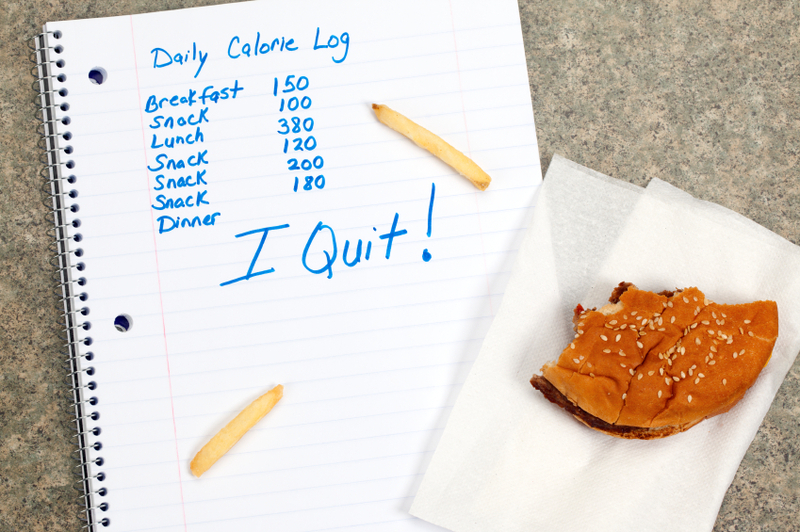 Logging and tracking your meals have benefits way beyond losing weight. If you are someone trying to eat mindfully or someone trying to increase muscle mass to build your dream body, meal logging will help you attain your health goals. With the nutrition chaos all around you, let the app calculate your macros. It will also suggest an eating pattern and work with you to get there! How amazing can it get!? 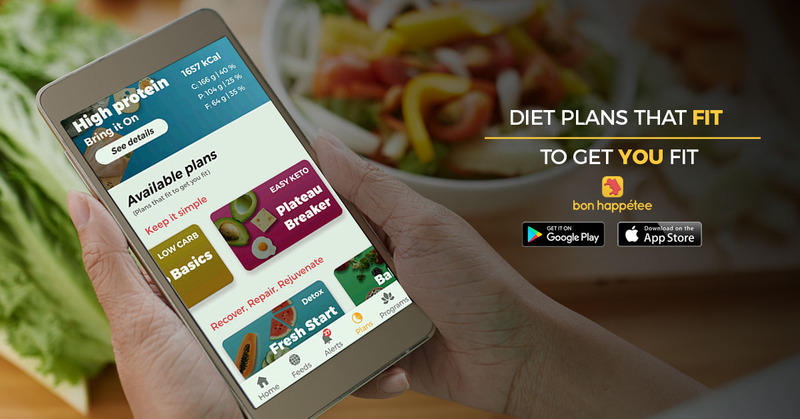 It is a boon to have a handy app on your smartphone helping you achieve your goals meal after meal. If you are like me who loves the hell out of food and at the same time strives to stay healthy and fit, here is what I recommend. 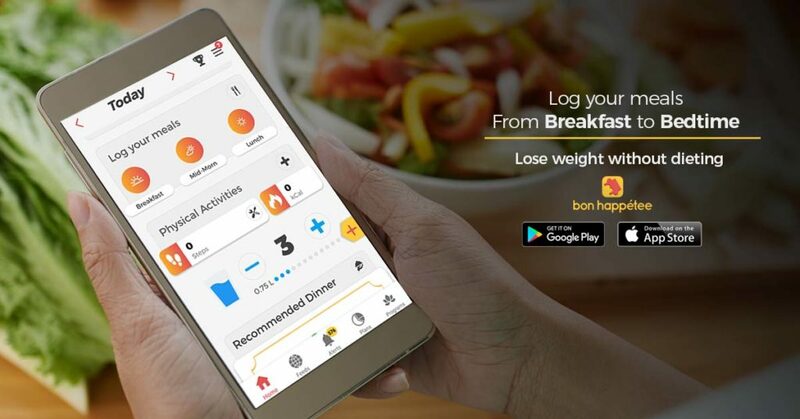 Download my favourite meal tracking app here and get started!